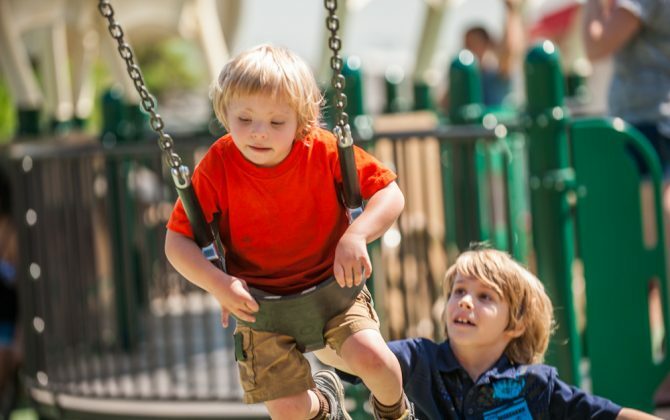 We believe all kids are created equal. 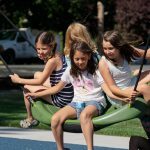 That’s why we are proud to offer Landscape Structure’s creative play environments using inclusive playground equipment that welcome kids and families of all abilities to learn, play and grow together. 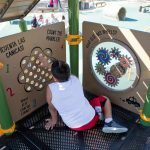 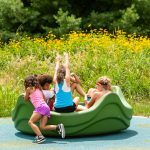 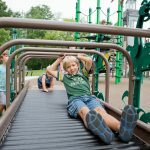 Landscape Structures has been a leader in creating play environments that allow all children and their families to play together, regardless of their abilities. 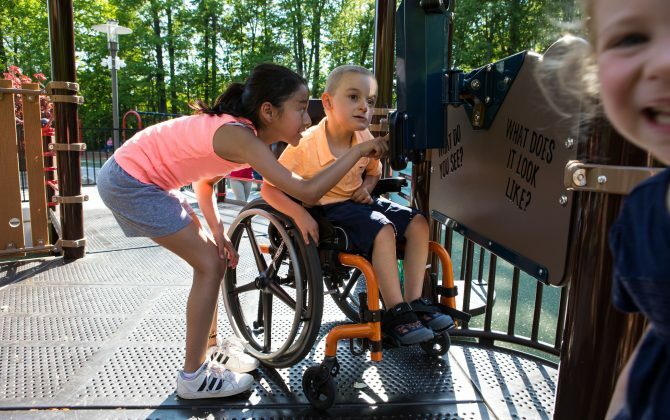 But accessibility is not enough. 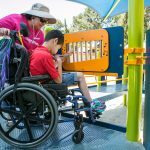 Simply getting a child with limited mobility onto the playground doesn’t necessarily enhance their play experience. 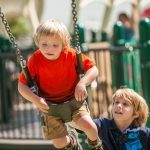 Nor does it take into consideration children with sensory deficits and other developmental issues. 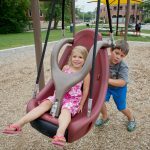 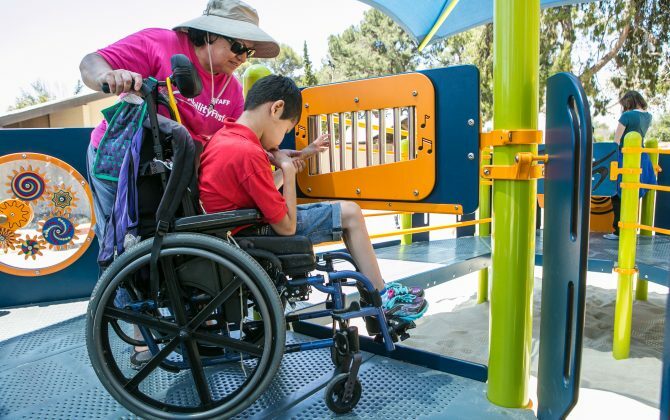 LSI’s inclusive playground designs promote A Higher Level of Inclusive Play® by addressing accessibility, age and developmental appropriateness and sensory-stimulating activity. 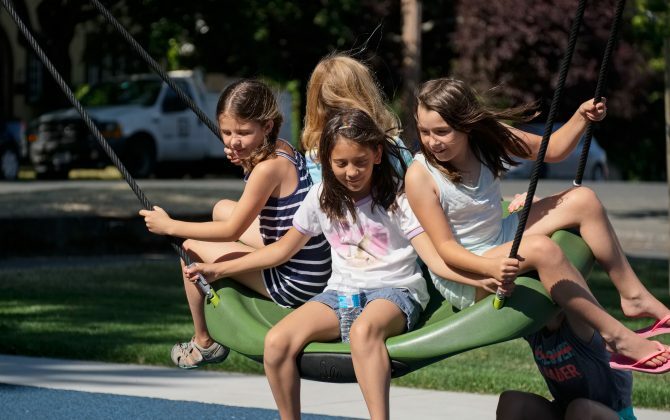 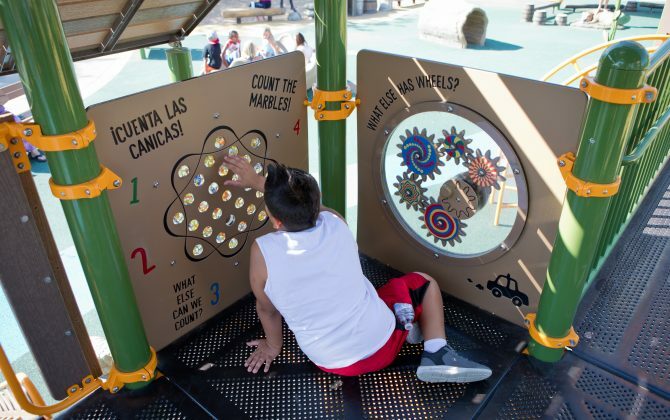 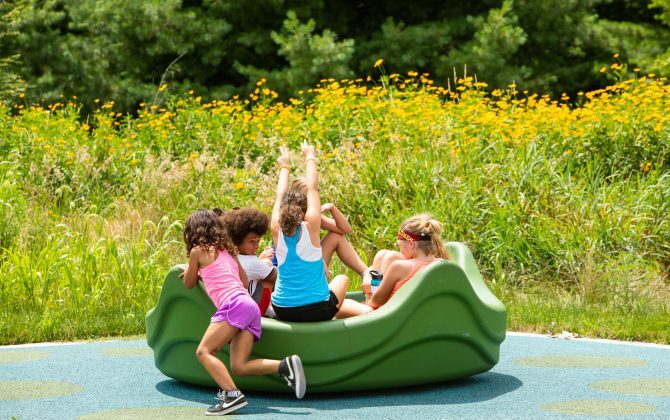 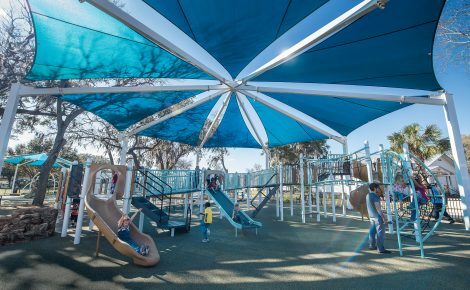 Our relationship with Landscape Structures includes their partnership with various groups that are dedicated to building more inclusive play spaces. 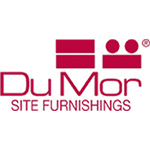 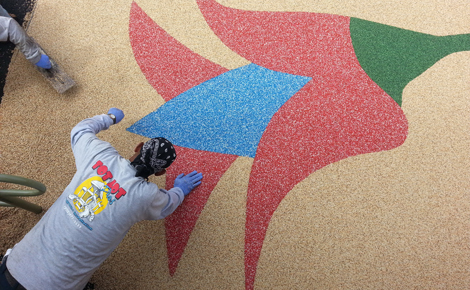 Ask us how we can help you partner with these groups on your next project. 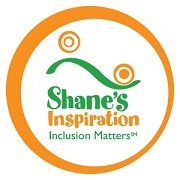 Landscape Structures is pleased to partner with Shane’s Inspiration toward a common goal of promoting play for children of all abilities. 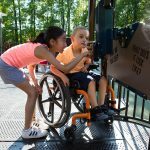 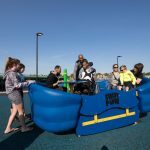 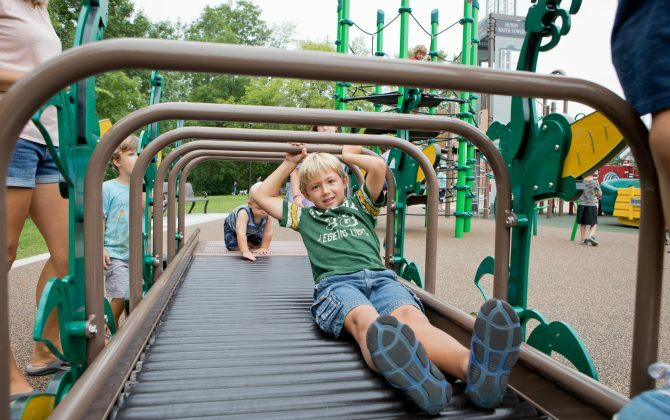 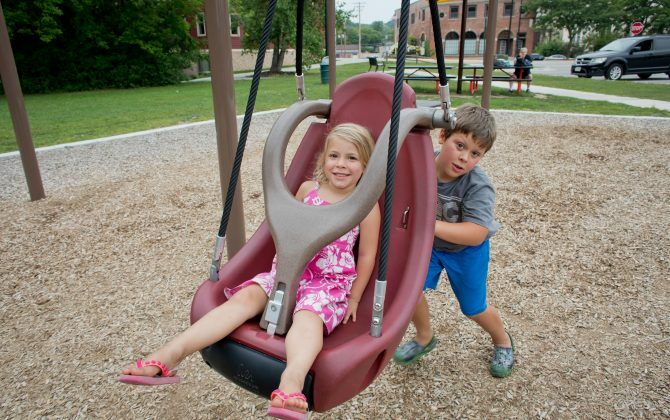 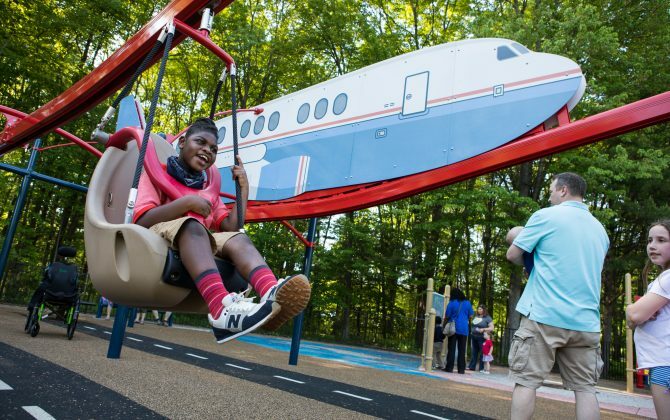 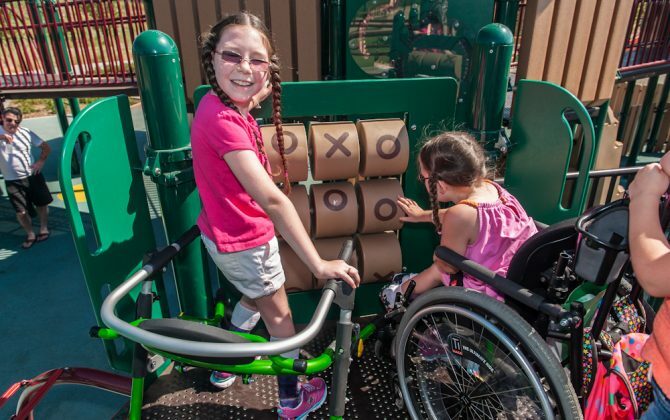 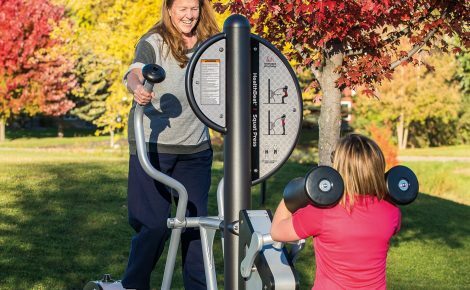 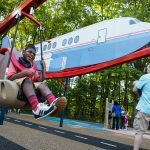 Communities across the U.S. are benefiting from inclusive playgrounds and programming introduced by Shane’s Inspiration, who has taken accessible playgrounds to a whole new level. 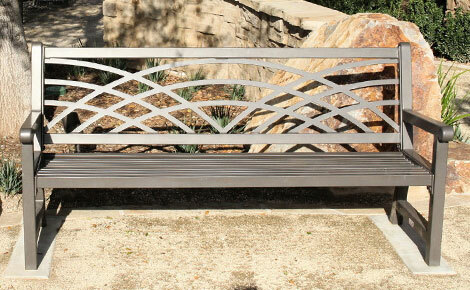 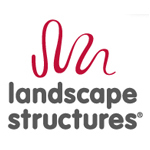 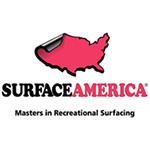 For more information about Shane’s Inspiration and their partnership with Landscape Structures, click here. 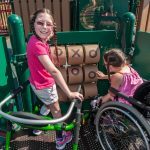 The Miracle League® offers opportunities for children with mental and/or physical challenges to play baseball for the first time through custom baseball fields. 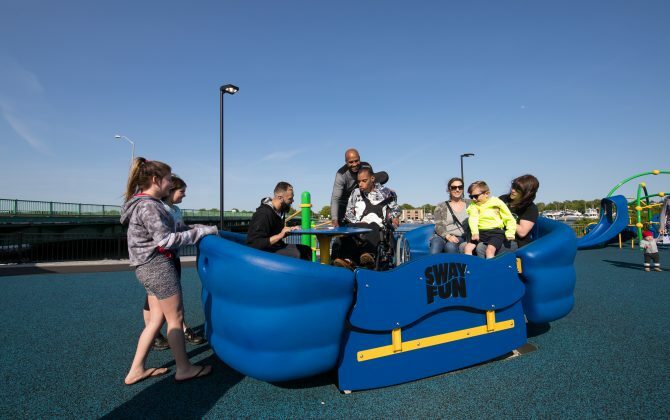 Inclusive playgrounds complement these unique baseball parks and are the perfect community centerpiece to bring people of all abilities together. 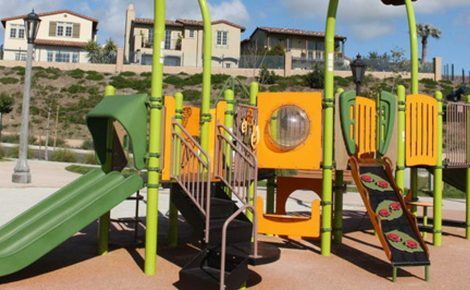 For more information about The Miracle League® and their partnership with Landcape Structures, click here.